This entry was posted in Health, Mental Health, Tobacco- Nicotine & Smoking and tagged cigarettes, Counseling, Depression, emotions feelings, Mental Health, Mental illness, Nicotine addiction, Smoking and mental illness by David Joel Miller. Bookmark the permalink. 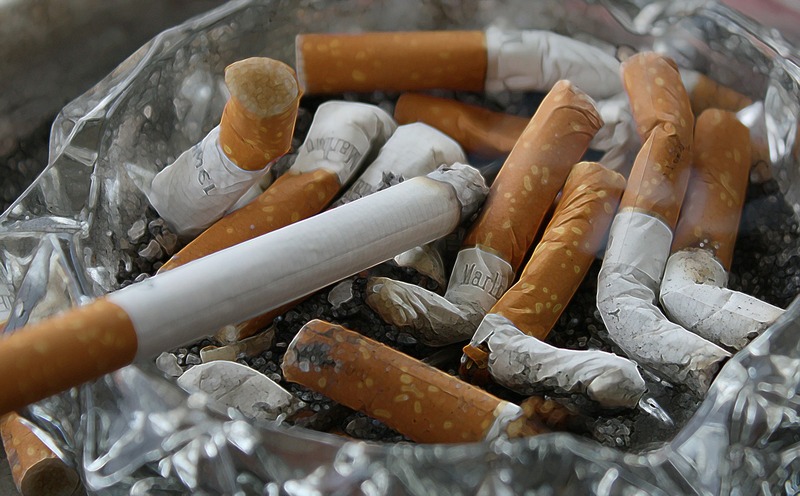 UCSF has done smoking cessation with people with major mental illness, i.e., schizophrenia, bipolar, and other serious diagnoses as well separately doing smoking cessation with homeless people, and the quit rate is comparable to the general population. Thanks for adding that. I am delighted to hear that someone has made this effort and that the results were favorable.